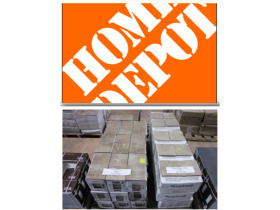 HOME DEPOT - Overstock & Returns Online Auction featuring pallets of Ceramic & Porcelain Tile Flooring, Hardwood & Laminate Flooring as well as power tools, cabinets, hardware, lighting and more. Pearce & Associates receives 2 tractor trailer loads of inventory each month from the Home Depot Overstock & Returns warehouse.  This is an outstanding opportunity to set your own price on high quality building materials. Some of the boxes are mixed and may have broken or damaged pieces. Most of the flooring pallets are simply discontinued from the manufacturer and cannot be put back on display because they are unable to order more for a client. You can come to the Pearce Auction Center Monday through Friday during business hours and inspect the items being offered for auction in person. 720 Fulton Springs Road, Alabaster, Alabama. This auction ends February 7th @ 7:00pm. A second Home Depot Auction will also be running at the same time with other merchandise and will end several days later. You can view all items at the same time. Bidding catalogs are being prepared now for your participation.